If you have compelling, irresistible cravings to drink, smoke, use drugs and gamble, which leads to behaviors that is destructive to yourself and others, you can seek help from a professional addictions counselor. They can offer you tools to deal with urges and cravings. One powerful practice that has been shown by several studies to reduce urges and cravings is mindfulness. Mindfulness allows you to control your cravings by noticing in the moment what is arising in your thoughts, emotions and body. By being in the moment with your cravings and not being subsumed by them or reacting to them, the craving will fade away. Do you have difficulties in controlling your urges and cravings? Do you feel that you have no control over your life and that the cravings are controlling you? At Promises we have counsellors that can help you overcome your cravings through the practice of mindfulness and various techniques. At Promises Healthcare, we are committed to helping you through your journey to recovery. 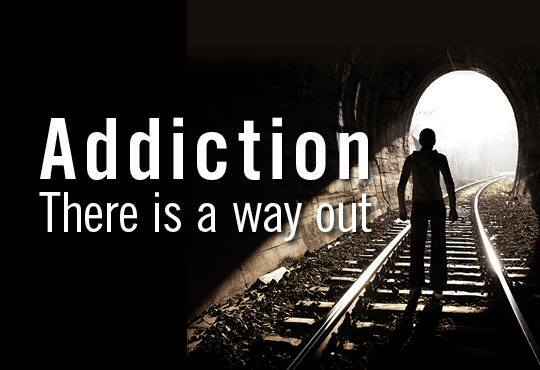 Discover a new life, away from addiction and find renewed hope. Please contact our clinic at +65 6397 7309 or email: clinic@promises.com.sg for inquiries and consultations. What if I am addicted to more than one thing? I can’t stop them all at once!